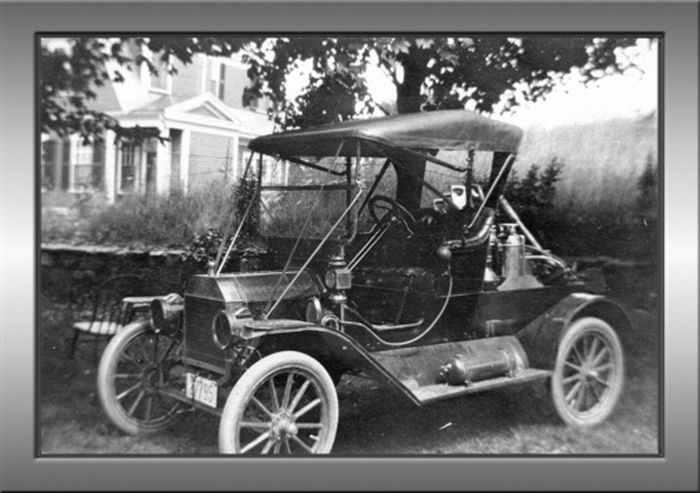 Model T Ford Forum: Old Photo - Brass Era Fire Service Car, Chelmsford, Ma. 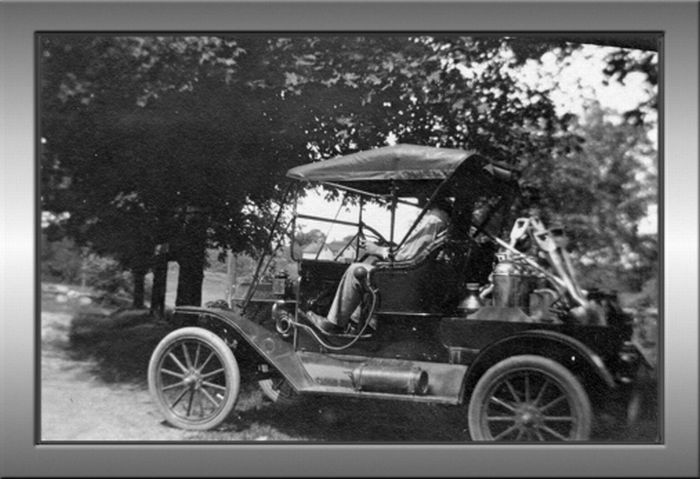 Old Photo - Brass Era Fire Service Car, Chelmsford, Ma. Model T Ford Forum: Forum 2014: Old Photo - Brass Era Fire Service Car, Chelmsford, Ma.